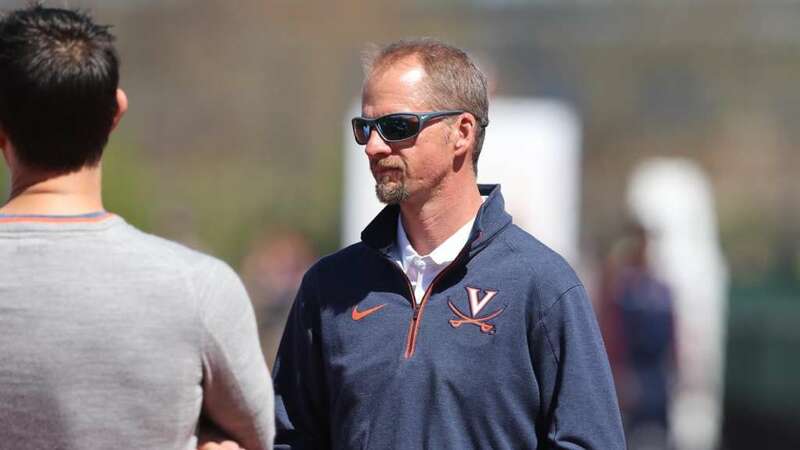 Jason Dunn talks about his his coaching career bringing him back to the University of Virginia, where he trains nine D.C. area runners. At (4:50) they open up the show with a neighbor update from Chris and a real-life escape the room. At (1:04:30) their second animal-related story of the day comes to us in the form of a woman who finished the last 17 miles of a marathon carrying a lost puppy. At (1:09:36) they have a story on a local rescue on the Billy Goat Trail.